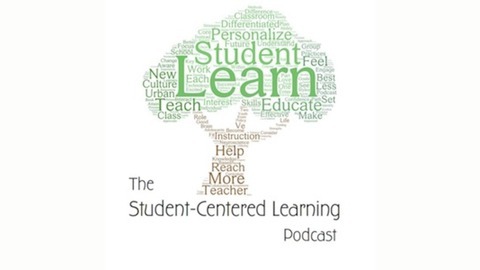 This is a podcast for anyone interested in Student-Centered Learning. Listen to expert interviews, book reviews and more. Host: Arthur Eduardo Baraf. 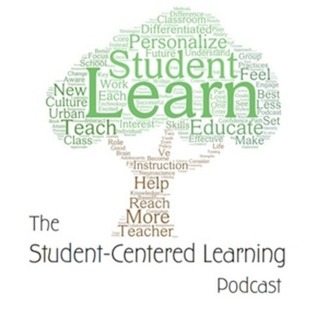 Nerd culture and student-centered learning for STEM, with Roberto Gonzales, Founder and Director of Steambox Rhode Island. Nerd culture and student-centered learning for STEM, with Roberto Gonzales, Founder and Director of Steambox Rhode Island. Interview by Reza Clifton. Mastery-based learning with Dr. Anthony Rodriguez. Interview by Lauren Bidell.